Quality Indie-Rock covers. Indie Rock cover band based in Berkshire playing the South of England. 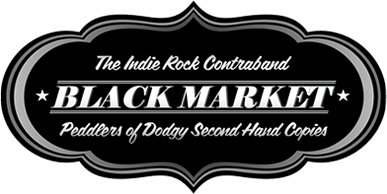 Black Market, the Indie / Rock Contraband! We're a friendly five piece cover band based in the South of England with an impressive set list with a difference. Thanks for stopping by! If you're looking for an incredibly talented indie / rock cover band to play at your wedding or event and really make the evening go with a bang, you've come to the right place. .
From Classic Rock to Cool Indie Chic, we've got it covered. Take a look at our repertoire to see who and what we play. We stay contemporary by regularly adding choice new tracks to our repertoire that everyone will enjoy. Please wander around the rest of the site… who knows, maybe you'll decide it's worth the risk dabbling with Black Market. © Copyright Black Market. All rights reserved.